Will AI take over the world? Is technology set to replace face-to-face meetings? These are just two of the unmissable topics up for discussion at The Meetings Show next month. 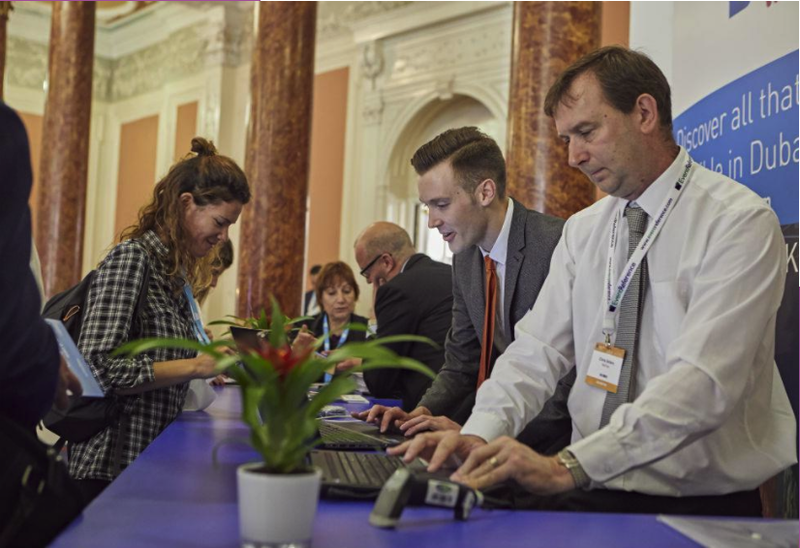 The show’s education programme features a dedicated technology content stream, with 14 sessions including technology tools to boost networking, effective use of technology in digital meetings for healthcare and personalising the delegate journey. The programme will highlight that while technology is playing a greater role in meetings and events than ever before, it is at its most effective when used to enhance, rather than replace face-to-face interaction. CEO of Eventtia Mauricio Palacio, who will be leading the ‘technology tools to boost networking’ session at 12.30pm on Wednesday 27 June, said: “The real power and attractiveness of events involves the possibility to interact face-to-face with different prospects and actually build meaningful business relationships. When it comes to networking, everyone has anxieties, but networking technology can considerably reduce the uncertainty factor and empower attendees to enjoy a relaxed yet fruitful experience. Attendees can also learn about the latest innovations in artificial intelligence and the impact it’s having on the industry in a session taking place at 9.50am on Wednesday 27. The Meetings Show’s education programme will run across both days of the show when it returns to Olympia London for its 6th edition on 27 and 28 June. Attendees will also have the chance to find out more about the latest innovations in event technology from tech companies exhibiting at the show, who will be taking part in the show’s Learning Carousel. The Learning Carousel, taking place at 11am and 2pm on both days, is based on a table-top exhibition set-up where visitors receive two-minute pitches followed by a three-minute Q&A, providing an effective way to quickly understand and appreciate the latest technology trends. For more information about The Meetings Show’s education programme including a full line-up of speakers, and to register to attend, visit www.themeetingsshow.com.